I’m excited to announce that on Tuesday the 15th of May, Dorchester Martial Arts will launch a brand new class for 4-6 years olds called Mat Monkeys Martial Arts. This 30 minute class will run on Tuesdays and Fridays at 4.00pm from our full time Martial Arts centre in Durngate Street. This early learning development martial arts programme is designed to introduce young children to martial arts through age appropriate drills and martial arts themed games. These classes are designed to be great fun but also develop coordination, balance, patience and team work. The Mat Monkey programme has its own unique syllabus which draws elements from the different Martial Arts we offer, this then prepares them to move into the next more specific class when they turn six years old. 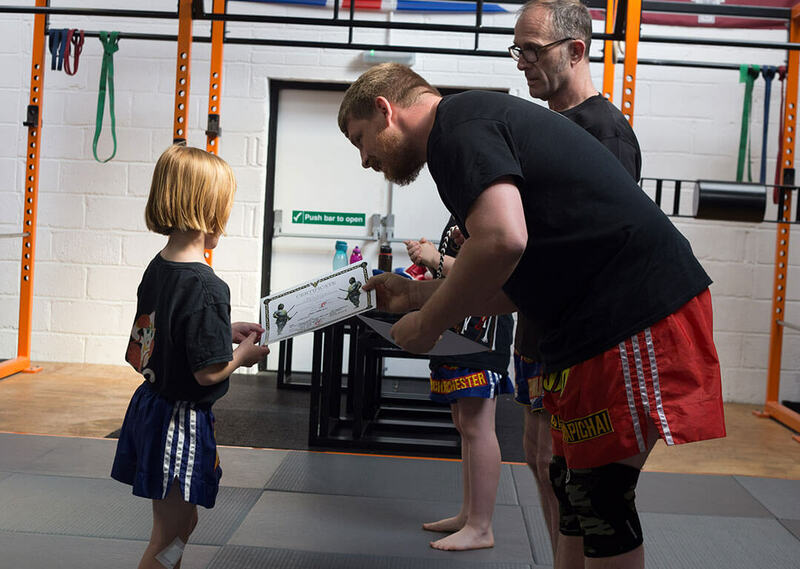 We also offer quarterly gradings so your child can progress through the Mat Monkey levels as well as certificates when they reach certain goals in class such as “good listener” and “taking turns” etc. We are offering a free trial class to anyone who would like to start their child in the Mat Monkeys Martial Arts Programme and the first ten people to try a class and join up will receive a free Mat Monkey Martial Arts Uniform. For more details and to book a free trial please get in touch via the form below.